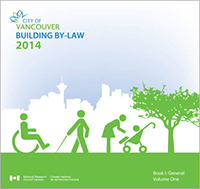 Vancouver and Surrey have a program to provide an alternative process for building permits. Certified Professionals (C.P's) are an additional consultant that works with the team to coordinate building code issues, resulting in an expedited process. Projects of all sizes and types often require additional expertise from a building code consultant. ABA can join a project team at any point in the process to provide additional knowledge from in depth education and 30 years of local experience. Full CP services, from initial design to occupancy of completed project. Initial code evaluations of contemplated projects. 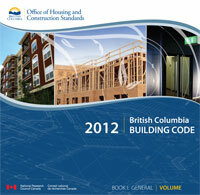 Building Code reports on designs, based on consultant drawings. Detailed evaluation of specific code problems in projects at specific stages. Resulting recommendations, specifications, designs or alternative solutions.